Meetings are held on the last Tuesday of every month except December, starting at 9.30am. The club’s objects are to further member’s knowledge and enjoyment of horticulture, to raise awareness in club and community of local environment, encourage planting of local indigenous species, and to enjoy social interactions between members of this club and similar clubs. 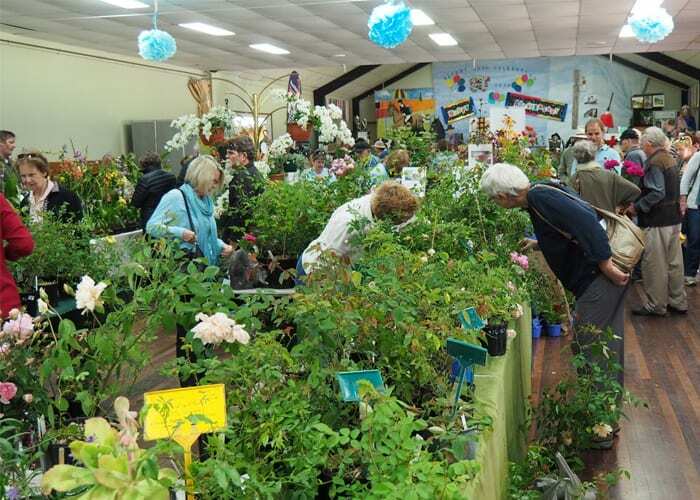 Monthly meetings feature a speaker on various aspects of gardening, a flower competition and morning tea. 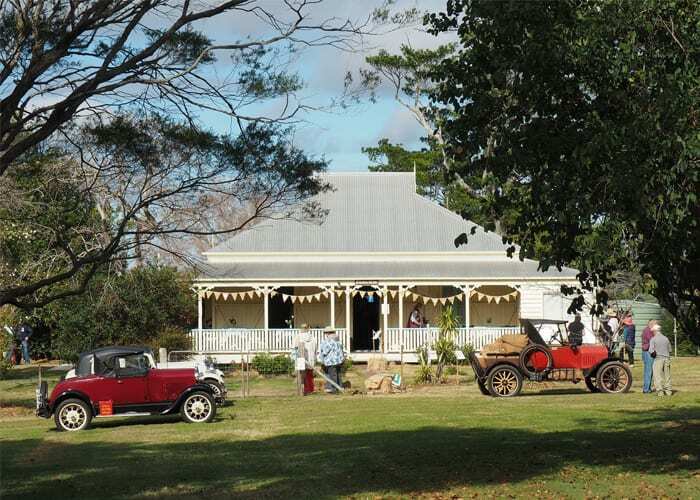 Gardening on the Edge is a Garden Trail and Garden Market providing an opportunity for locals and visitors to the area to see a number of beautiful gardens at the one time and to attend the Garden Market at the Maleny Showgrounds (Stanley River Road, Maleny). 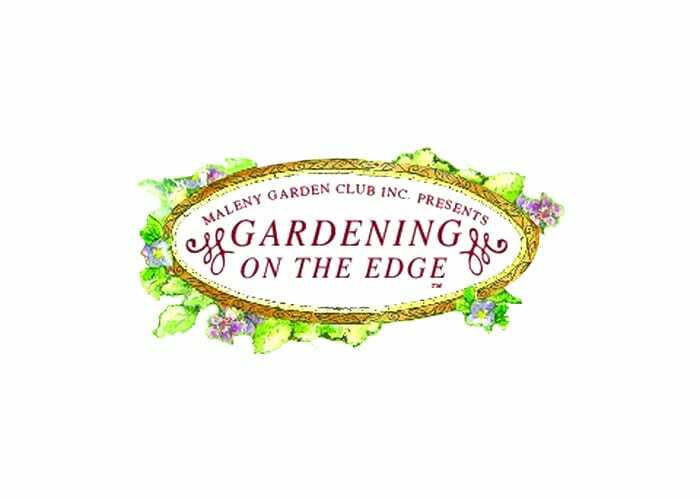 The event is the main fundraiser for the Maleny Garden Club. It has been held each year since 2005 and has raised in excess of $100,000. The money raised has been distributed to local community organisations. Gardening on the Edge draws many people to the area. Each year up to 2,000 people visited gardens and contributed to business activity on the Range. Just to give you an idea, feel free to browse the selection of photos from previous years’ gardens on our website. For more information, please contact the Convenor Jan Maguire. General membership, please be our guest for two meetings and subsequently apply for membership if you would like to.